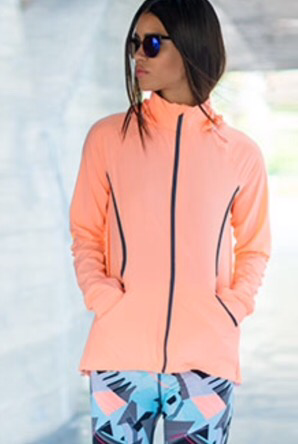 It’s hard enough to find the energy and will power to get exercising but looking stylish while doing it has been made so much easier by Sweaty Betty. Gone are the days of boring tracksuit bottoms and oversized t-shirts and hello to bright prints and bold colours. The great thing is they cater to most exercise persuits whether it is just training gear for the gym, items for yoga, they even cater for skiing. So there really is no excuse for not looking fabulous while keeping healthy. Best of all with Sweaty Betty if you pop down to one of there local boutiques you will find a list of classes they have to offer and they are all for free! So there is really no excuse.